Steve Davies (IEA): Why the Future Could Be a World of City States? If you believe in maximum freedom and minimum government, do not miss the highlight of the 2016/17 academic year. 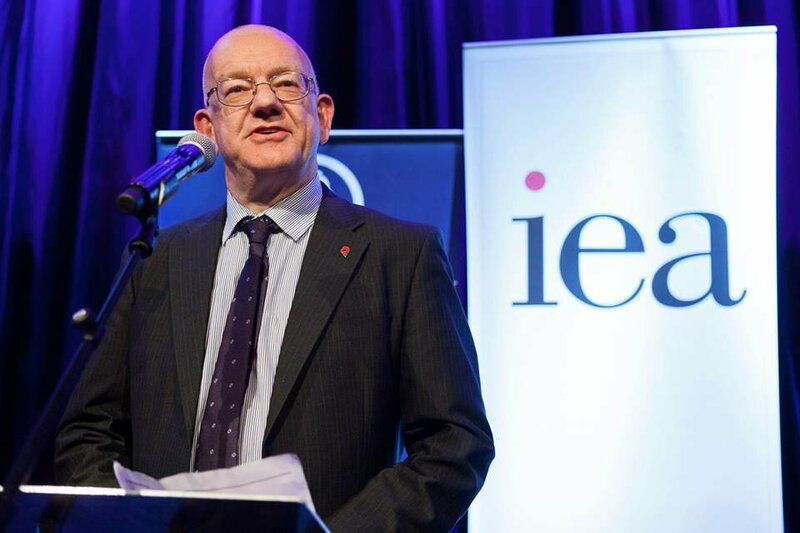 Dr Steve Davies, Head of Education at the Institute of Economic Affairs, is coming to Oxford to talk about the promising future of city states. Maps of the world typically show it divided into solid blocks of colour, marking sovereign territorial states. Most of our history is about how those states appeared and evolved while our economic and political analysis takes this picture of the world as its starting point. However it is an ever less accurate picture of the actual social and economic world that we inhabit. Rather we are increasingly living in a world of city regions, which are the real basic units of the world society and economy. Our political institutions however do not reflect this. Might we be moving to a world of city states, in which Hong Kong and Singapore are the models of the future? In addition we think that there was an inevitable historical trend to territorial states, whether nation states or empires. In fact the city state and league of city states have been important rival ways of organising political life in many times and places. This may soon be true again. The talk will be followed by a Q&A session and a wine reception. Dr Steve Davies is Head of Education at the Institute of Economic Affairs in London. Previously he was program officer at the Institute for Humane Studies (IHS) at George Mason University in Virginia. He joined IHS from the UK where he was Senior Lecturer in the Department of History and Economic History at Manchester Metropolitan University. He has also been a Visiting Scholar at the Social Philosophy and Policy Center at Bowling Green State University, Ohio. A historian, he graduated from St Andrews University in Scotland in 1976 and gained his PhD from the same institution in 1984. He has authored several books, including Empiricism and History (Palgrave Macmillan, 2003) and was co-editor with Nigel Ashford of The Dictionary of Conservative and Libertarian Thought (Routledge, 1991). The event is co-organised by European Students for Liberty. Many thanks to Geoffrey Neale, ex-Chairman of the U.S. Libertarian Party, for coming to meet us on January, 25th. The third largest political party in the U.S., it was founded in 1971 as a response to the Vietnam War, conscription, and the end of the gold standard. After resigning as an LP Chairman, Geoff inspired the foundation of the International Alliance of Libertarian Parties. In 2016, he took part in Gary Johnson’s presidential campaign which became the most successful LP electoral campaign to date. 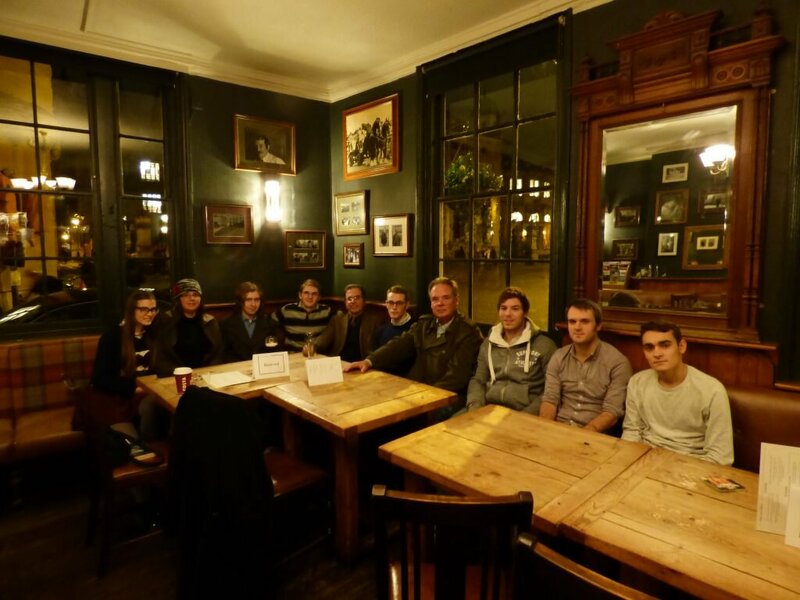 At King’s Arms, Geoff enjoyed discussing British and American politics over a pint — we did too! A video of Mark Littlewood’s lecture (more information about the event) delivered on 16 October 2013 in Christ Church, Oxford is now available online. Oxford Hayek Society invites all Oxford students and faculty to our first meeting of the 2013/14 academic year. Our guest speaker will be Mark Littlewood, Director General of the Institute of Economic Affairs. A video of Detlev Schlichter’s lecture on “Paper Money Collapse” (more information about the event) delivered on 14 May 2013 in Christ Church, Oxford is now available online. The video of Professor Chandran Kukathas’ lecture “Libertarianism: A Sceptical Critique and a Marxist Reconstruction” (more information about the event) delivered on 26 February 2013 in Christ Church, Oxford is now available online. The video of Stephen Davies’s “Libertarianism 101” (more information about the event) delivered on 12 February 2013 in Oxford is now available online.